Excluded method: regular replacement of air filter. 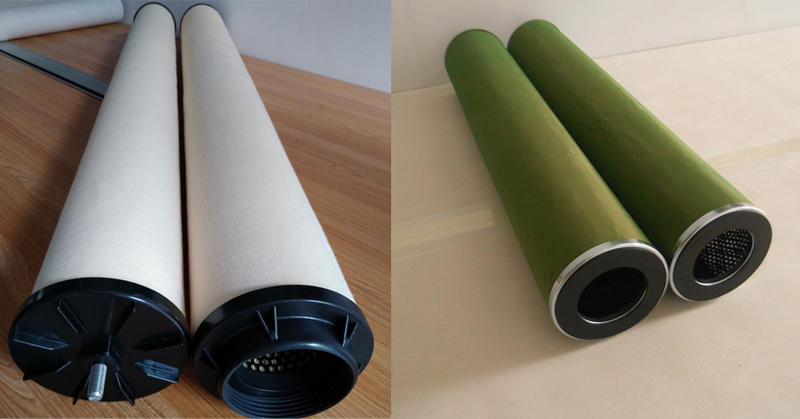 Separator cartridges are always used with the Coalescer Cartridges. Coalescer cartridges are used as the first stage and Separator Cartridges are used as the second stage in filter separator vessels for hydrocarbon fluids. 1. Filter out particulate contaminants from hydrocarbon fluids. 2. combine highly dispersed, emulsified water particles into larger water drops. The primary function of Separator Cartridges is to repel coalesced water drops produced by the Coalescer Cartridges.